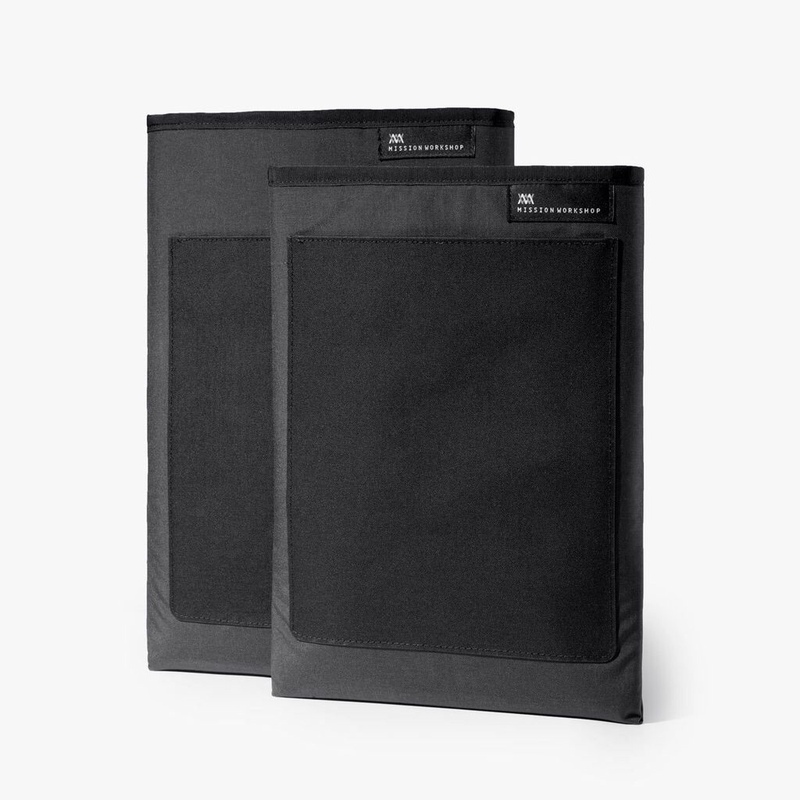 If you have a laptop or a tablet, you had better have something that provides adequate protection to carry it in. The world is a hard place for electronics, with drops and the weather putting your expensive investment at constant risk. 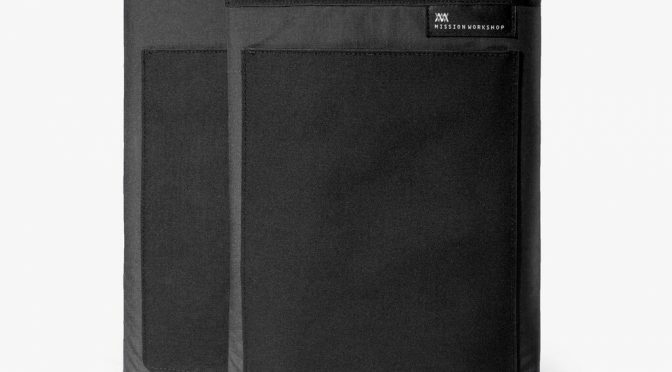 Mission Workshop’s Spec Laptop Sleeve is a good choice that I have been testing recently.